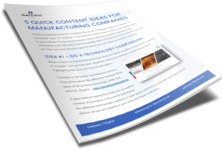 Download this free guide to creating content for your manufacturing website. A 6-minute read! Billy Miner is a marketer and writer who helps B2B companies get more traffic, leads, and sales. 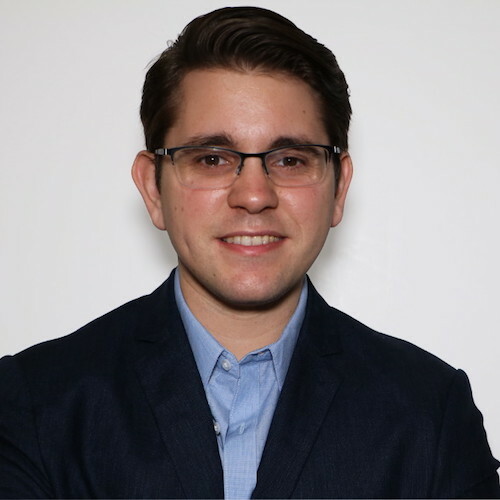 He is passionate about helping companies take their marketing to the next level. If you like what you read here, subscribe to the Gateway 7 Digital newsletter. You'll get more great tips sent to you whenever I post something new!